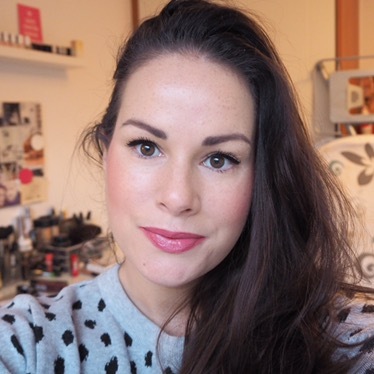 If you’re in the market for a super budget friendly lippy, then today’s lipstick choice could be right up your street. 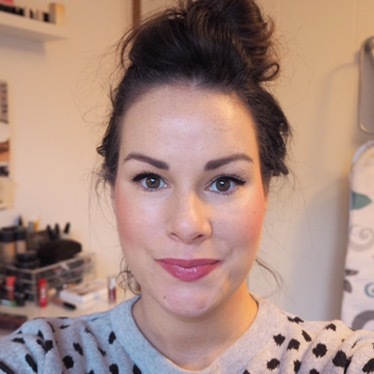 I’ve tried Wet n Wild lipsticks before but had never tried this particular range until today, and I have to say, first impressions are that this is very good. 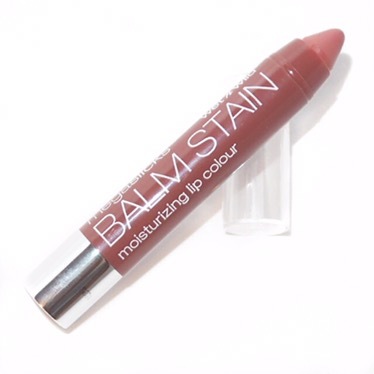 The Megaslicks Balm Stain moisturising lip colour is essentially a lip crayon. 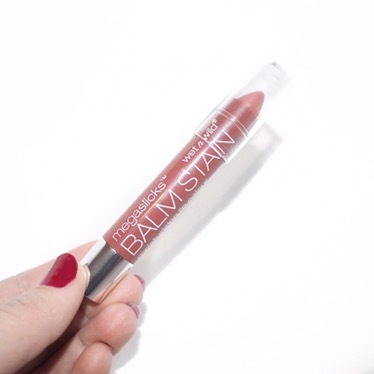 Many of you may know by now that I’m a huge fan of lip crayons when they are accompanied by a good pigment and a hydrating formula, and I have to say, I was pleasantly surprised to find that this has both. 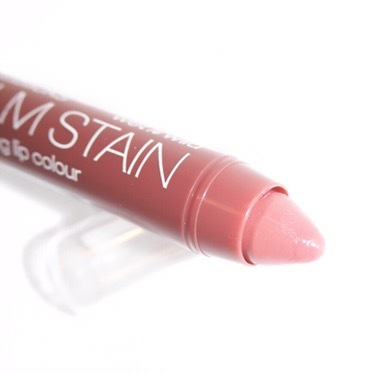 The application is very easy with the creamy formula, and the colour doesn’t drag or pull at all. I would describe the finish as a creamy satin, and the shade, Rico Mauve, as a pale purple/berry shade with a pink undertone. Although the shade is a little paler than the colour suggests on the packaging, I still really like it nonetheless. 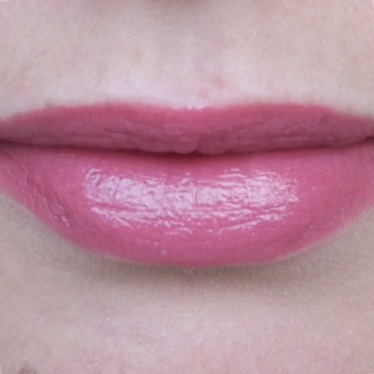 I have to say, I didn’t have huge expectations for this lippy but am happy to have been proven wrong in this instance. 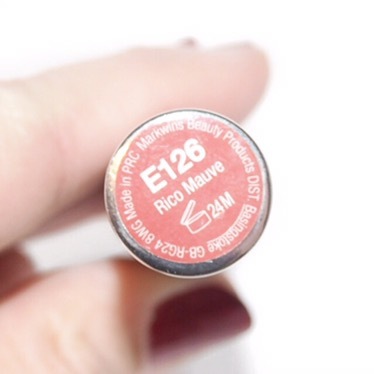 It is moisturisung and very ﻿smooth to wear, and I’ll definitely be repurchasing another shade. 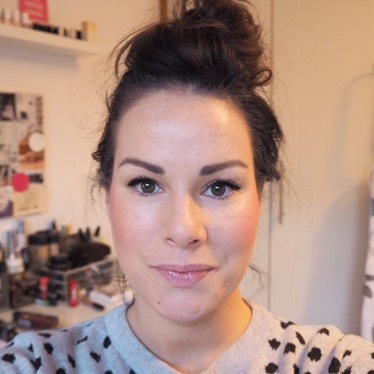 What are your favourite budget buy lipsticks? Send them my way so I can add them to my challenge list!